Stayed at the Blux 901 luxury rental apartment for 8 days in November 2012 and would like to state how impressed I was by the overall experience. The apartment is situated within a beautiful, state of the art building with exceptional amenities such as a rooftop pool, gym, salon, and had very friendly staff/security. The staff at the Apartment Medellin were incredibly helpful in getting me situated and upon arrival, I was provided with maps, and a general info packet that helped me get started in the right direction. The apartment itself is designed with modern furnishings and contained all the amenities that make you feel right at home. The true highlight of the apartment had to be the floor to ceiling windows that provided me with a spectacular view of the city. 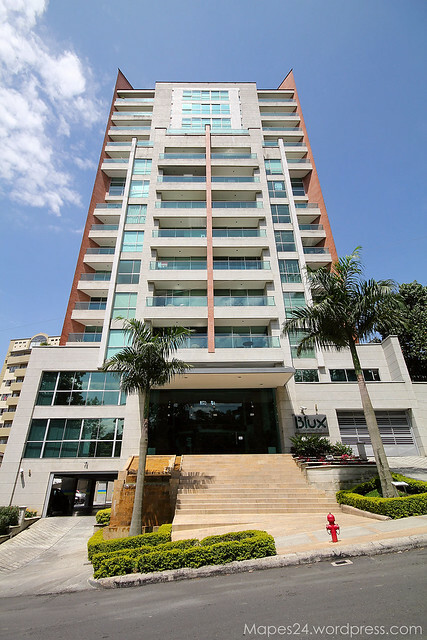 The Blux 901 is a short walk to the heart of El Poblado, and is within walking distance of the El Poblado metro station, which gives you access to the rest of this beautiful city! 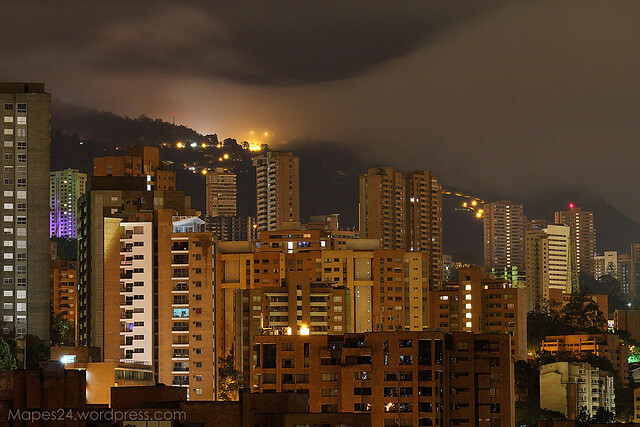 I had an amazing first trip to Medellin, and my stay at the Blux 901 played a significant part in my overall experience. Much thanks to all the staff! 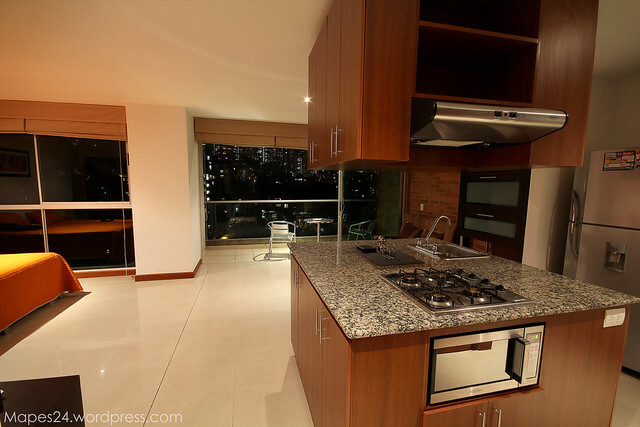 The Blux 901 most deservedly earns the Mapes24 5 Star Award for Excellence and is highly recommended to anyone looking for accommodations while visiting the beautiful city of Medellin!